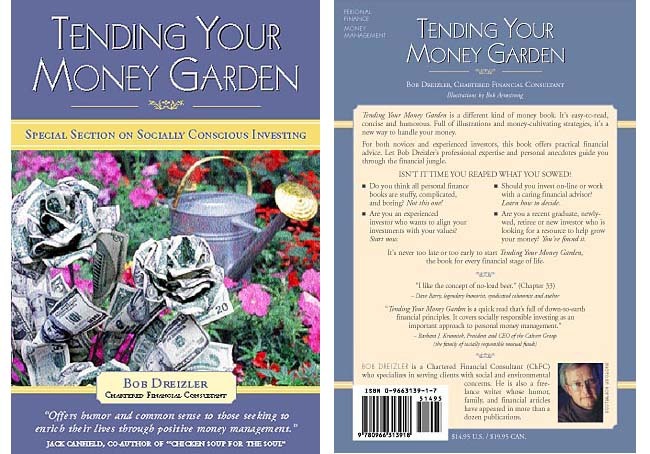 Tending Your Money Garden is not your typical money management book. It is unintimidating, amusing, and easy to read. You feel embarrassed by your inability to deal with money or the emotions that go with spending, saving, borrowing or investing. You have some basic investment experience, but want to learn more about investing in a manner that is consistent with your values. Your Current Self is a victim of the poor financial habits of your Past Self. Your inability to save and invest is a barrier between you and your dreams. "Dreizler uses a common sense approach to investing combined with a slice of humor. Short on financial jargons and long on practical advice, Tending Your Money Garden is a solid financial planning resource book for everyone."